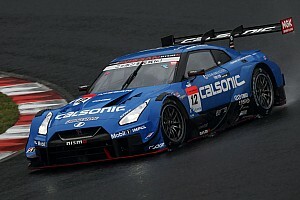 Ex-Formula 1 champion Jenson Button has urged Honda to get to the bottom of a drastic fall in performance of its Super GT car since the season opener at Okayama. 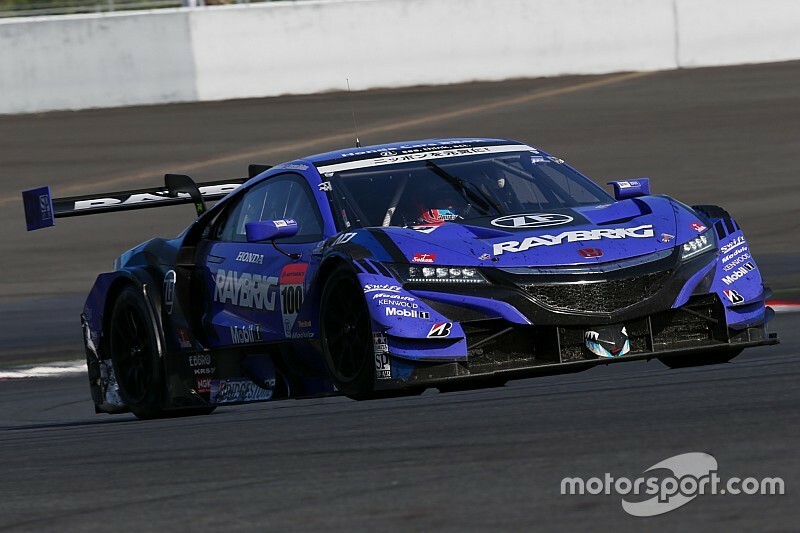 Honda secured a dominant 1-2 finish at the start of the new Super GT season last month, with Button and Team Kunimitsu teammate Naoki Yamamoto finishing second to Real Racing duo Takashi Kogure and Koudai Tsukakoshi. 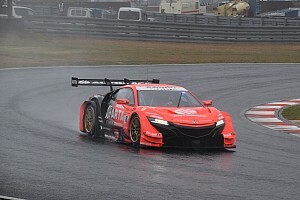 But the Sakura-based manufacturer was surprisingly off the pace at Fuji last week, with ARTA finishing as the top Honda team in eighth despite having no ballast on its #8 NSX-GT. While Button, who finished 15 seconds down the road in ninth, believes his own performance was compromised by a 30kg weight handicap, he suggest that it only partly explains Honda’s sudden drop in pace. “If I was a bit quicker, maybe we could have beaten the #8 car, but that’s it,” Button told Motorsport.com. 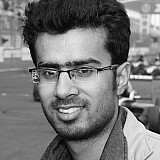 “At the end of the race we were so far behind. The #1 [TOM’S Lexus] was 40 seconds in front. 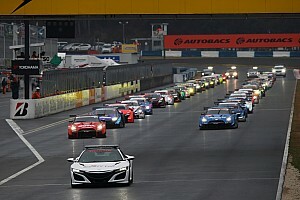 “It felt like the Hondas struggled here more than expected. But we got some points. The #8 car is 30kg lighter than us, success ballast, so it was always going to be difficult to beat them. But we did our best it wasn’t good enough. Despite only adding two points to his tally at Fuji, Button remains upbeat about his own prospects for Suzuka, citing a strong performance in testing and a more favourable BoP. “We go to Suzuka and everyone is very similar from third place to sixth place, very similar with weight,” he said. So in the test we were competitive and now we have a similar weight, it should be a good race for us.